S500, S500 Air, RSF3, RSF2i, RSF, RSF2, RSF2 Race. 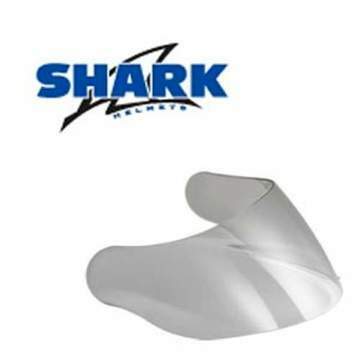 This is the official replacement visor for a range of Shark Helmets including the S500 and RSF ranges of helmet. Designed to be easy to fit and offering full comfort and safety features. These visors are also available Pinlock prepared, meaning that you can easily attach a Pinlock insert to give this visor excellent anti-fog features. All colours are in stock and available now for fast dispatch and delivery!